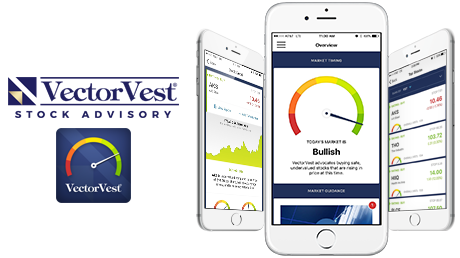 VectorVest’s rules-based trading systems tell you when to buy, what to buy and when to sell. 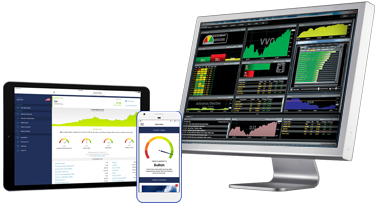 Analyze Any Stock, Anytime, Anywhere! Nobody helps you make money in the market like VectorVest! 3 Critical Warnings that Prepared Investors for the Stock Market Plunge! Available in VectorVest 7 and mobile. To keep more of your own money. Make better than average returns… and fewer mistakes. VectorVest makes it easy to make better decisions. To stay in control as the markets move up and down, with at-a-glance guidance on what and when to buy, sell and hold.